Penbox: Delta Pens, Limited Edition Delta, Dolcevita Pens, Refills and Accessories. 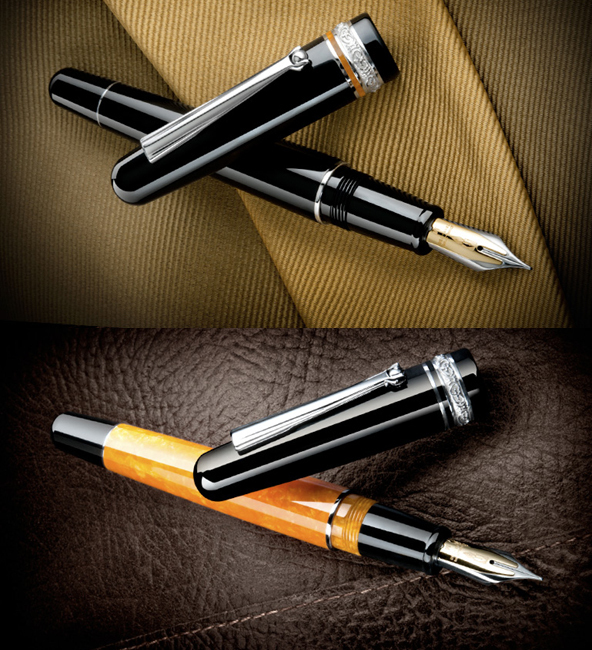 In 1982 the innovative Italian pen manufacturer Delta was established. By the use of special extruded reins, precious metals and exotic materials Delta have gone on to create beautiful pens suited to every day extended use. We can supply all Delta pens, including the Dolcevita, limited editions, etc. Delta pens are supplied fully gift boxed. Turned by hand from solid bars or orange and black resin.